Some products can really pique my interest just by their names or their descriptions alone. Like this oneâ€”Dr. Woods Shea Vision Pure Black Soap with Organic Shea Butter. 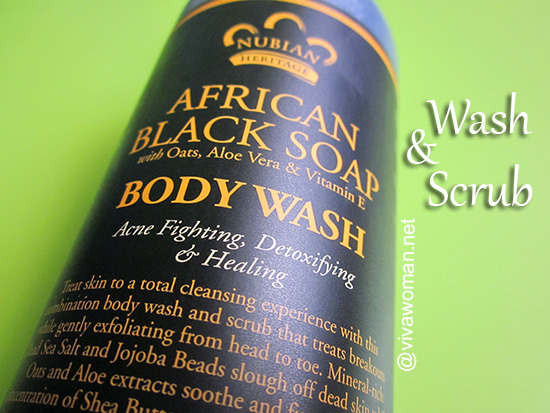 Now, pure black soap already sounds too exotic but as if that isn’t enough as a selling point, this one is touted as an all-in-one cleanser, good enough for my face, body and also my entire household! Why, it says this can be used for dishes, floors, counters and more! Wow, I never knew my skin and my floor can share the same cleanser! How dismal is it to know that my skin is basically no different from my floor. o.O The good thing though, is that for an all-in-one cleanser for me and my household, this product is really affordable. The 473ml bottle costs US$7.37. 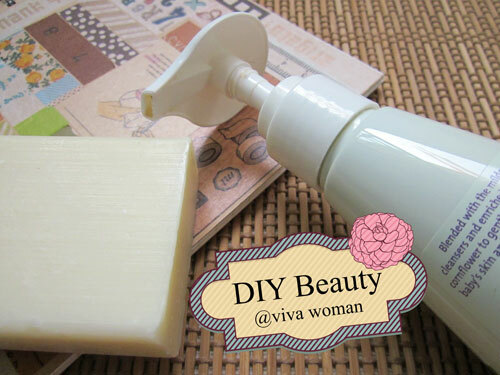 It’s probably the cheapest cleanser I’ve used thus far! Dr. Woods Shea Vision Pure Black Soap with Organic Shea Butter is free of parabens, phthalate, SLS/SLES and pertroleum derivatives. 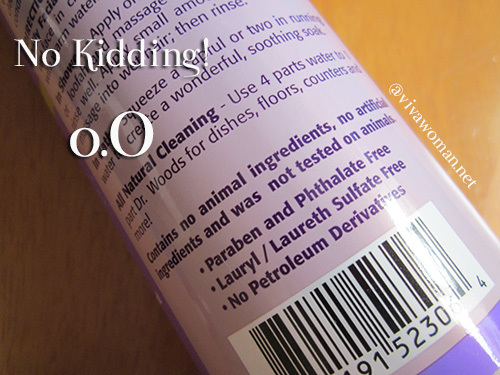 It also contains no animal ingredients, no artificial ingredients and was not tested on animals. Black soap is said to have healing properties with a natural source of anti-oxidiant vitamins A and E, and is good for gently exfoliating dead skin cells too. 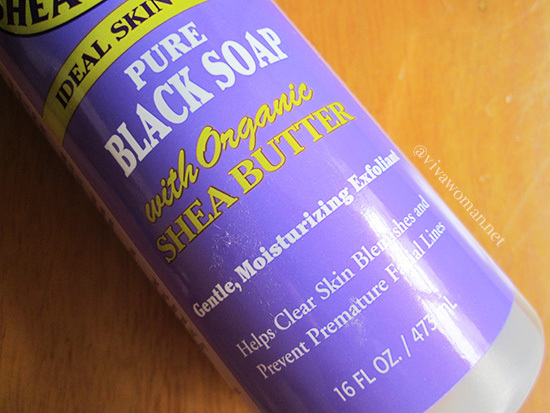 Yet, it is gentle and together with Shea Butter, Dr. Woods Shea Vision Pure Black Soap with Organic Shea Butter works well to cleanse and moisturize my skin without stripping it dry. I started out liking this cleanser quite a bit. It foams up and lathers quite well. I don’t use it for my face, but only on my body as a shower gel. I also don’t use it for my household. But the more I use it, the more I feel like it makes me smell like my floor! LOL. 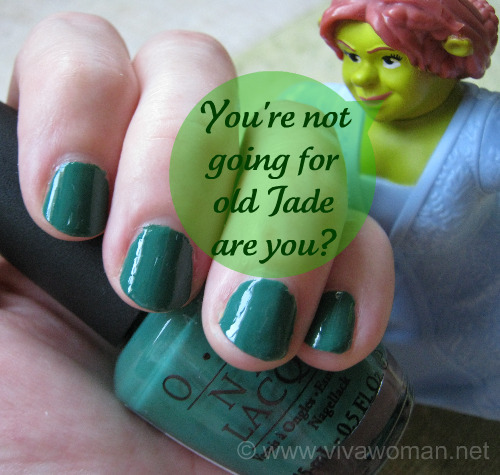 So while it does what it promises, I’m not so hot about the product and am not sure if I wish to repurchase it. The product positioning is interesting but it is also too odd. I mean, isn’t my skin supposed to be more tender than my dishes or my floor? So shouldn’t the usage be more distinct? 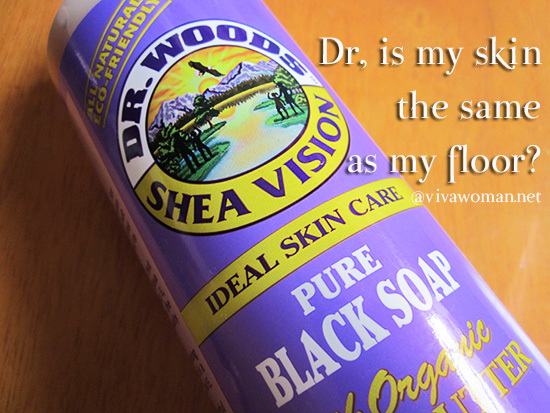 Well, whatever my thoughts of Dr. Woods Shea Vision Pure Black Soap with Organic Shea Butter are, this product proves to be very popular among many. You can find a lot of raves on iHerb, where I purchased the product and also on Makeupalley. And I have to admit that despite how I feel about the smell, this product is really affordable and makes a good cleanser. To be fair, the smell isn’t bad and a large part of how I feel about it is probably psychological anyway. But the good thing is that even if I don’t like how it smells on me, my floor probably couldn’t care less. I tried Dr Bronners but can’t remember if it’s an all-purpose for the household too. I like this one better though. Funny how you post about black soap because I was just thinking about them these past 2 days. 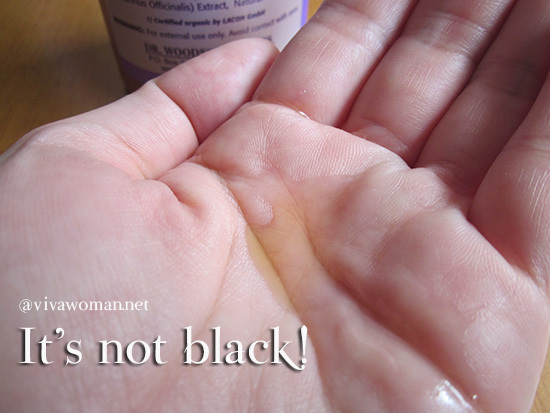 There is this Rosehip Black Soap facial wash by Sheaterra that is quite popular on the net. I just found out about it a couple days ago. Have you tried it yet? No, I haven’t heard of it. I am not sure I am too keen on smelling like my floor! But the price seems good – so I might give it a try. Strange that it’s not even black in colour, but I suppose this is just a marketing ploy. Well, I suppose you can always use your facial cleanser to double up as detergent for your clothes and floor but some may not be feasible or do not work as well.